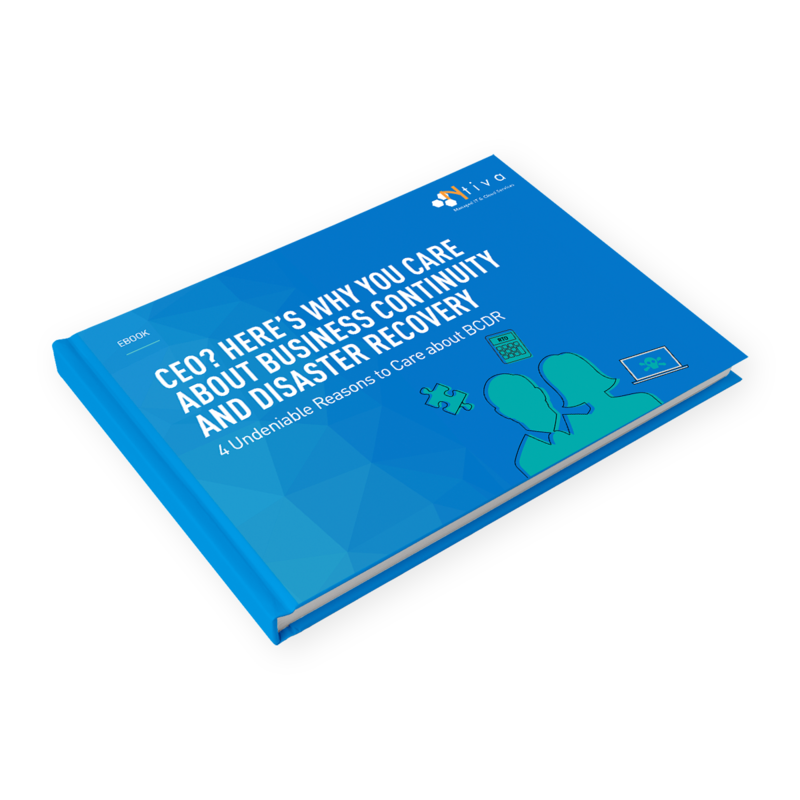 As a proactive CEO, you know that implementing a solid business continuity and disaster recovery plan, also referred to as BCDR, is essential for your business. Backup alone is not enough. Business continuity is everyone's concern. Fill out the form to get instant access to this white paper.